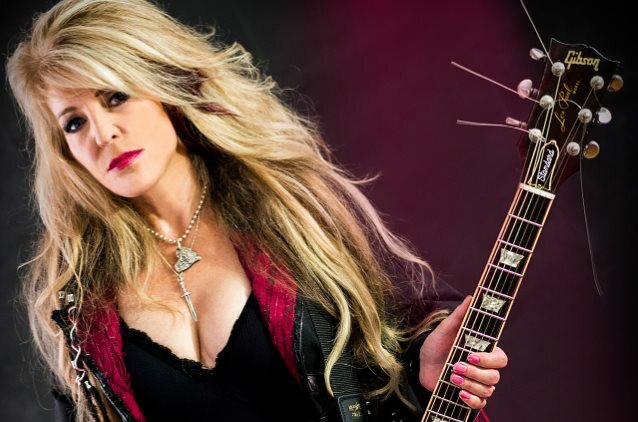 "Rat Hole", the new video from VIXEN frontwoman Janet Gardner, can be seen below. The track, which was inspired by Gardner's frustration with health care insurance companies, is taken from her self-titled debut solo album, released last week via Pavement Entertainment. 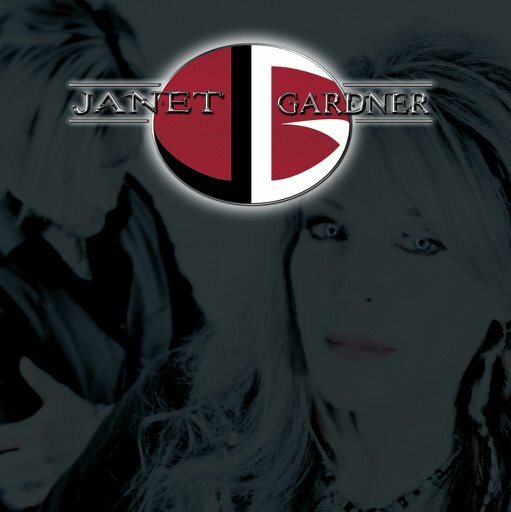 "Janet Gardner" is a collaboration between the singer, who works days as a part-time dental hygienist, and her husband, guitarist/producer Justin James, who has previously worked with STAIND, COLLECTIVE SOUL and TYKETTO. "It sort of happened honestly," Gardner told Billboard. "We set up a studio in our new house (in Connecticut) and we were both down there fiddling around, and eventually we started to exchange ideas. We probably had written about five songs and thought, 'This is working pretty good. What are we gonna do with this?'" Gardner and James initially thought about another group or duo name. "Then we said let's call it my solo album. Why not? I've never done one. Even though it is a really strong collaboration, let's call it that." Gardner described her solo debut to Unrated Magazine as "a very diverse collection of music. Justin and I combined forces with hard rock influences from the last four decades," she said. " If you like the seventies, the song 'The Good Or The Bye' is the song for you. If you like the eighties, 'If You Want Me', 'Candle' and 'Hippycrite' are for you. If you like the nineties, you might dig 'Your Problem Now' and 'The Grind', but they all have a common thread that is simply our sound together." Regarding how the songwriting process for the album compared to that in VIXEN, Gardner said: "Every creative relationship is different. Justin and I are married, so we obviously have tons of trust in one another. No one has any expectations of us, so we have a lot of freedom to do whatever we want. With VIXEN, we have an established musical style, so there is always that 'Is this right for VIXEN?' question looming over the writing process, but we have known each other for years, so it's very comfortable to present ideas."